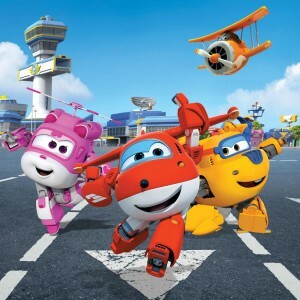 A number of new broadcast agreements will see the animated series from South Korea’s CJ E&M air in Canada and Europe. 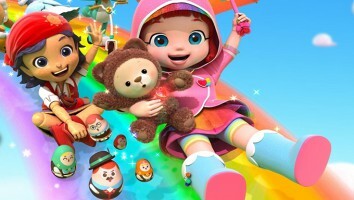 South Korean content and media company CJ E&M has signed a number of global broadcasting agreements for its CGI-animated series Rainbow Ruby. The deals come as CJ E&M plans to significantly strengthen the preschool brand’s licensing business in 2017. New global partners include Family Jr (Canada), TV3 (Ireland), Jim Jam (Benelux), YLE (Finland), Discovery’s Frisbee channel (Italy), Canal Panda and SIC (Portugal), Hop! Media Group (Israel) MiniMini+ (Poland) and Minika (Turkey). 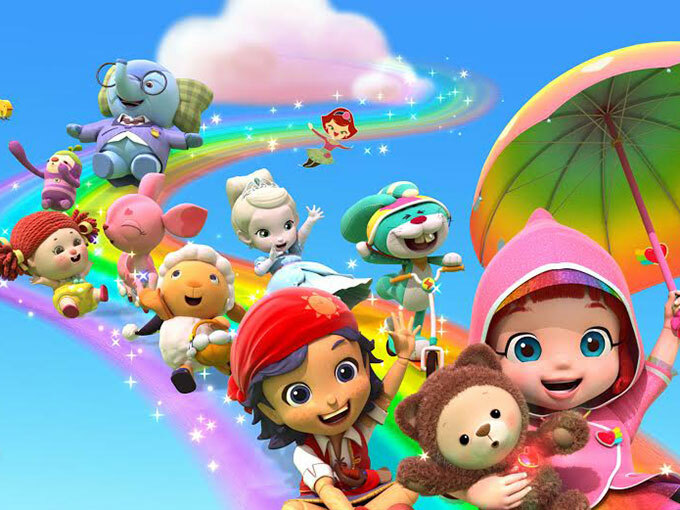 Rainbow Ruby is set to debut this quarter on South Korea’s national free-TV channel EBS, as well as on Tooniverse, the country’s leading pay-TV channel dedicated to kids content. The show already airs on ABS-CBN (the Philippines), RTV (Indonesia), Thai PBS (Thailand) and Yoyo TV (Taiwan). 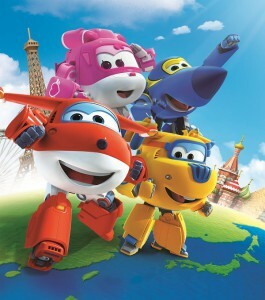 The series is produced in association with DHX Media, which handles TV sales in the US, Canada and EMEA (excluding France). China Entertainment holds TV, licensing and merchandising rights to the show in China, and CPLG is responsible for the global licensing program (excluding Asia and Latin America). Rainbow Ruby follows a six-year-old girl as she is transported to Rainbow Village, where her toys come alive and help her solve problems.